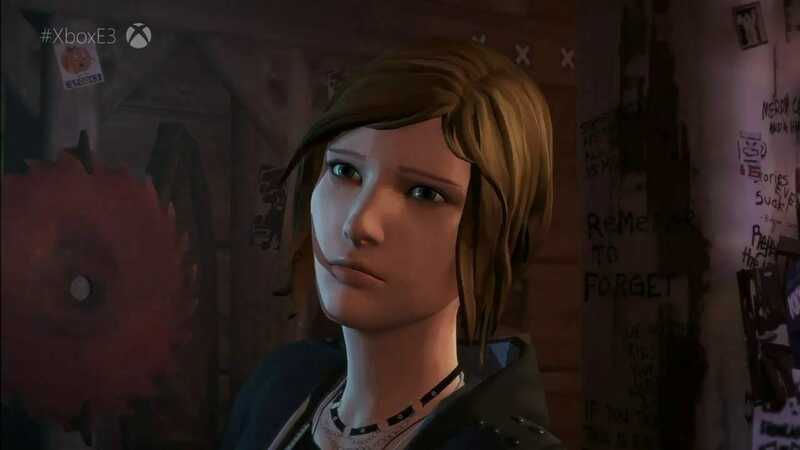 The time-travelling teen adventure game, Life Is Strange is getting a three-episode prequel, that will be released this August and we couldn’t be more excited. This prequel will be three episodes long, and the release date for the first episode is the 31st of August. The original Life Is Strange was centered on a high school student, Max, an aspiring photographer who discovers she can rewind time. The story is focused on Max’s experiences as she learns about her budding power, and that she can use to reshape the future or change past happenings. Life Is Strange: Before The Storm happens three years before the occurrences of the original game. The players would be able to control a 16-year-old Chloe Price. And, this will be as she tries to deal with her best friend, Max’s departure. This would result in Chloe becoming friends with Rachel Amber, the popular girl. This duo has to help each other get through their respective hardships, while Rachel struggles with a family secret. 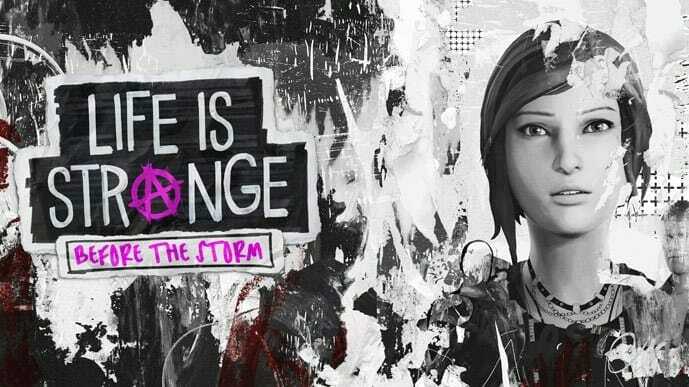 Life Is Strange: Before the Storm is a graphic adventure game, and you would be able to play it from a third-person view. You would be assuming control of a sixteen year old Chloe Price, three years before the actual Life Is Strange. Unlike the previous game, this one does not include time travel as that was Max’s specialty. However, this game does contains an ability called “Backtalk”, which allows the player to call upon Chloe to get out of certain difficult situations; but there’s a catch, “backtalk” can also make the situation even worse. Whenever a conversation or commentary is prompted, a dialogue tree would present itself, giving you options. Occasional decision will change permanent outcomes. You will also be able to interact with and alter the environment, which includes marking the walls with graffiti.